Driver less cars are going to be the next step in the automobile world, also the biggest challenge faced by car manufacturers in the world. This so called concept was introduced in the late 1960s mainly in various hollywood sci-fi movies ( first movie 'Herbie' in 1969 ). 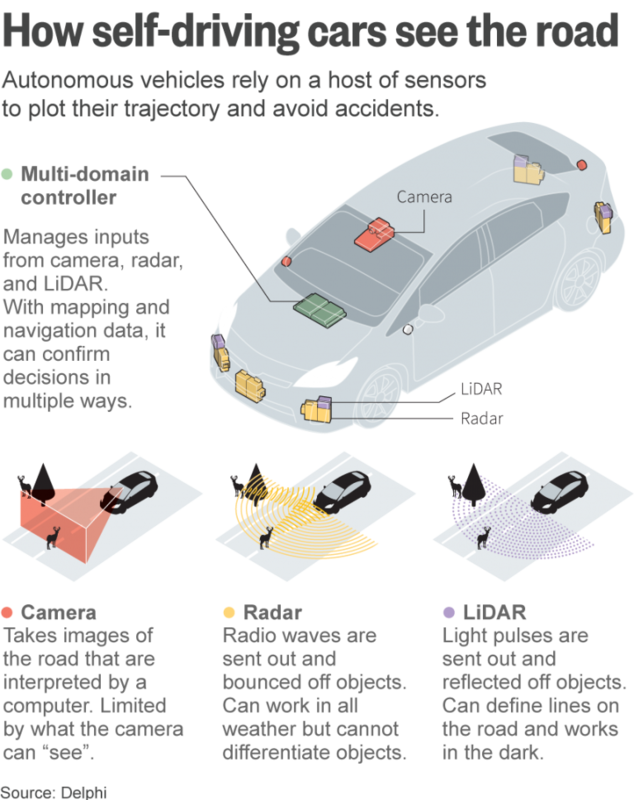 Electronic sensors are the major components involved in the working of a driver less car. 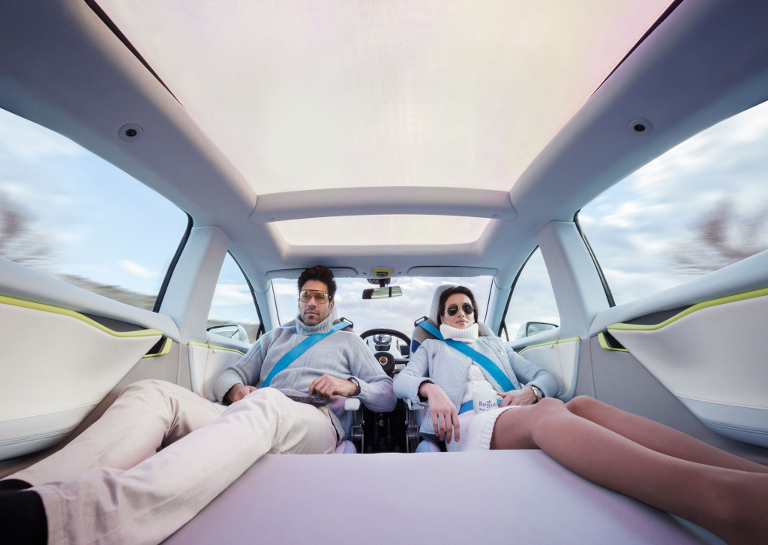 They are also called autonomous cars. The cars detect their surrounding using a Radar, Lidar, GPS, odometry and camers enabled computer vision. We are familiar with Radar and GPS, but what about Lidar, odometry and computer vision? Lidar is the combination of two words laser and radar. The distance of the object is measured by the time taken in sending and receiving the laser beam. Odometry is the use of data from motion sensors to estimate the change of an object's position over time. Computer vision is the process of converting visual images into descriptions that can interact with other processes and obtain actions by using a machine. The control system in the car analyse all the sensory data from these sources and then combine and make instantaneous decisions over time. Right now we are in a hyper innovative stage of development of driver less cars. No one knows what will happen and when it will happen. But of course it will happen soon and various companies such as Google, Tesla, Apple, Volvo etc are on the verge of introducing the vehicles into market. And soon drunken driving and rash driving will soon be in the history text books of our children.